Our proven 6-step process starts with a visit to our beautiful showroom. 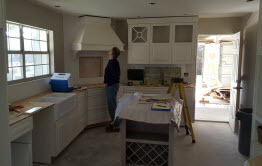 Next, we set up a time to get to know you, your home and your remodeling goals a little better. After that, it’s off to the drawing board and CAD system for preliminary designs. 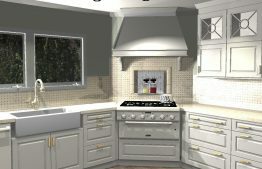 Once the ideal design has been determined we finalize the details and plans. Almost there…next, we bring your plans to life with our flow chart based installation system. Celebration! 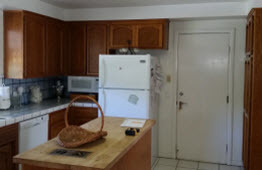 Your new kitchen or bath is ready for you to enjoy! This first meeting is your chance to get to know us and our work and experience the quality brands and products we offer. This is our opportunity to get to know you and see your space firsthand before we begin planning together. 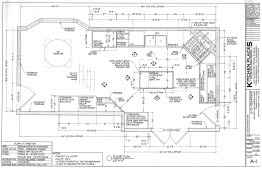 Once we have seen your space and listened to your needs, we are ready to put the broad strokes on paper and develop preliminary concepts. 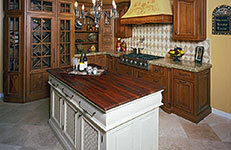 Now we fill in the rest of the special details that make your new kitchen fabulous! Bringing your plans to life is our passion…It is what makes this job exciting! 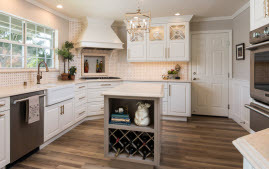 A completed kitchen, bath, or other remodeling project is truly something to celebrate. Now relax and enjoy the lifestyle created by your new space.